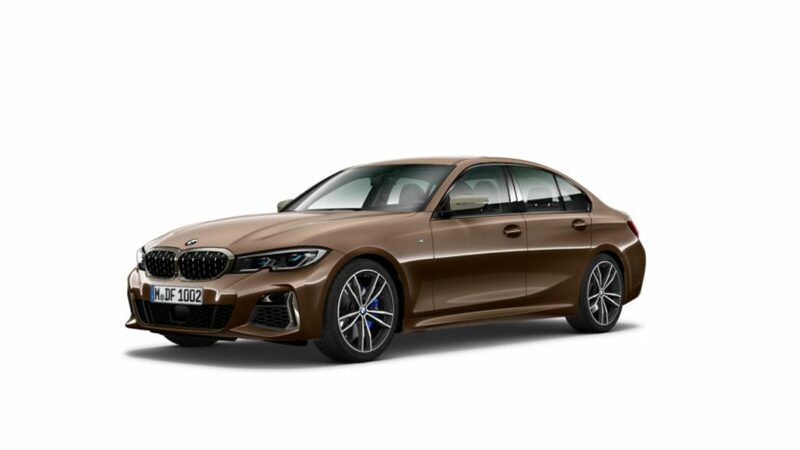 Somewhat expected, the new 2019 BMW 3 Series G20 has just been leaked. The images below come courtesy of several online forums showcasing the new 3 Series through a series of online configurator images. 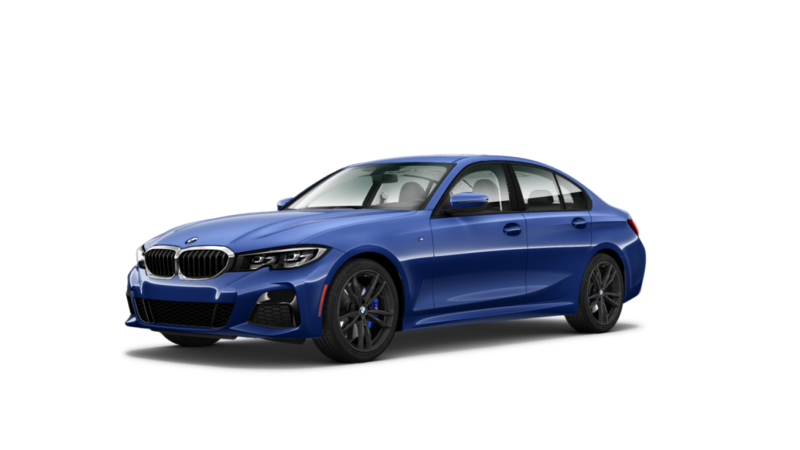 The sets of photos gives us a closer look at the 330i with Style 792M wheels, M Sport package and M Sport brakes in Portimao Blue metallic, also at the M340i model and at the 330i Sport Line. The online configurator also shows four different colors: Dravit Grey, Tansanit Blue II, Citrin Black II and Vermont Bronze. Along with the Portimao Blue showed above. Design wise, in many ways, the G20 3 Series is much improved over the car it replaces. For instance, its new headlights look very good, with little notches cut out in the bottom of them, slightly bisecting the twin halo lamps, that remind us of the E46 3 Series’ headlights. Its new kidney grilles merge in the middle, something that bothers many enthusiasts, but we actually think looks quite good when paired with the headlights. Those headlights are also available in laser lights. 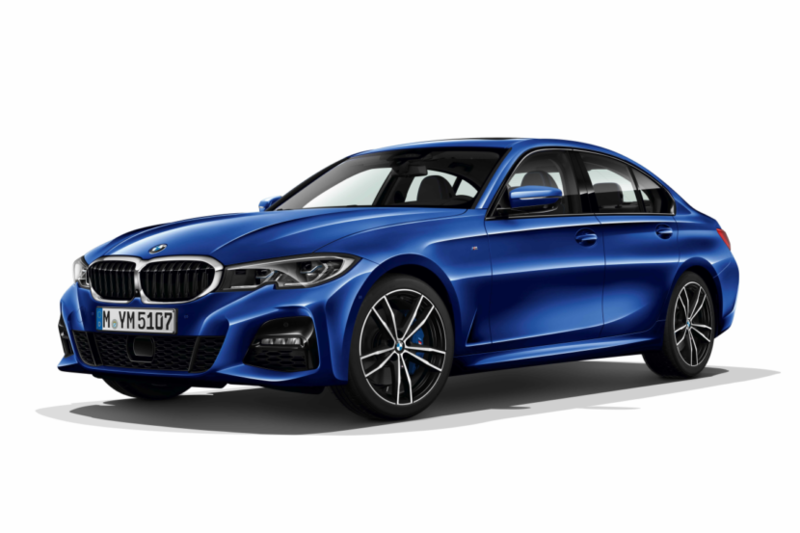 Without an M Sport package, the lower front bumper and air intake feature some design quirks that might upset some of BMW’s more traditional fans. Namely, the little sideways “T” shaped trim pieces that surround the foglights. 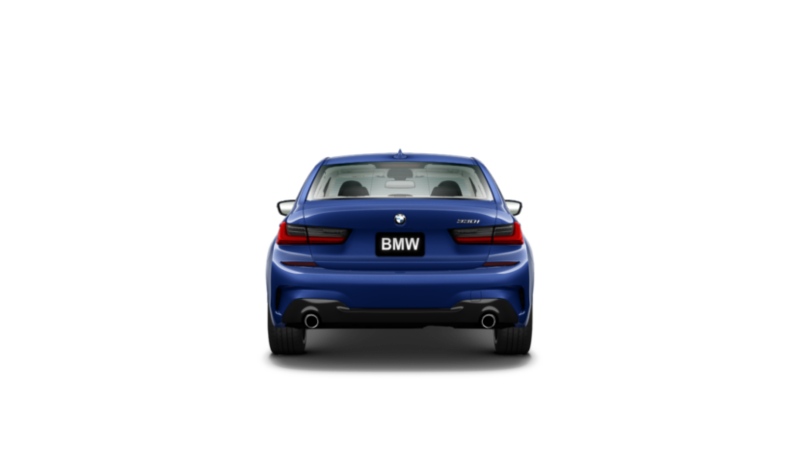 Continuing at the back, though, the new taillights look very good. They still keep BMW’s long-running “L”-shape but feature the turn signals within the void of the “L”, which fills the shape out. But because the taillight is red and the turn signal is clear, there’s still a nice distinction between the two. Inside, it’s all new as well and it may be the most drastic change to a 3 Series’ interior yet. It loses a manual handbrake, something that BMW had always kept despite its competitors switching to electronic parking brakes. 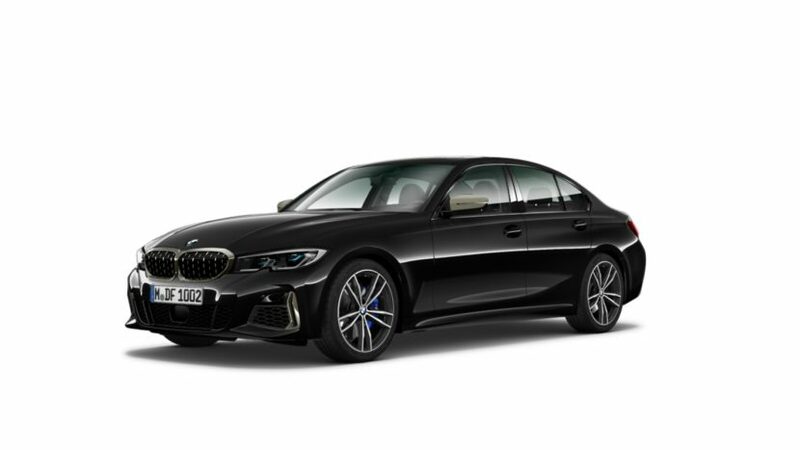 Now, this new G20 3 Series sides with its competition. While the lack of proper handbrake looks odd in a BMW sedan, ditching it does free up space and makes the interior look a bit cleaner. 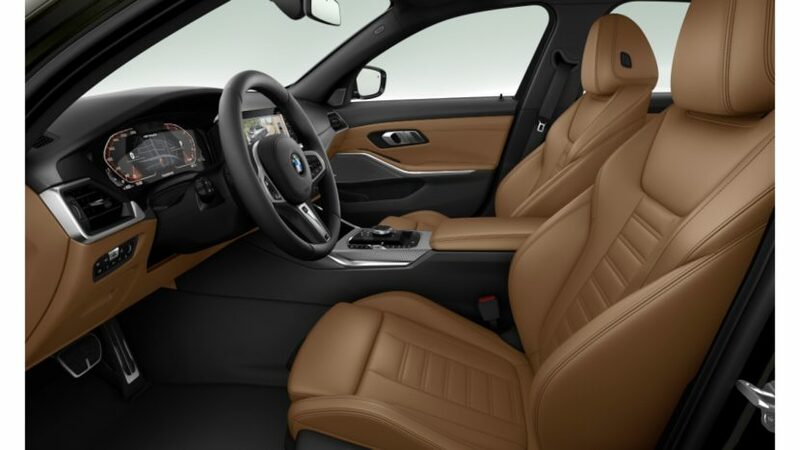 The rest of the interior follows its newer siblings such as the BMW X5 and 8 Series. 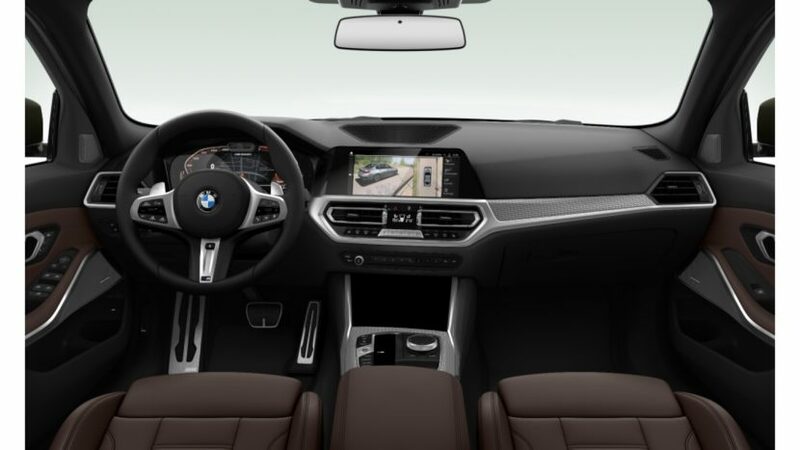 So it gets a sort of waterfall effect from the new iDrive screen down to the center console, almost all of it trimmed either aluminum or wood, depending on what the customer chooses. That trim continues into the climate controls and across the dash. It’s a sharp and stylish design, far better looking than the current F30’s. 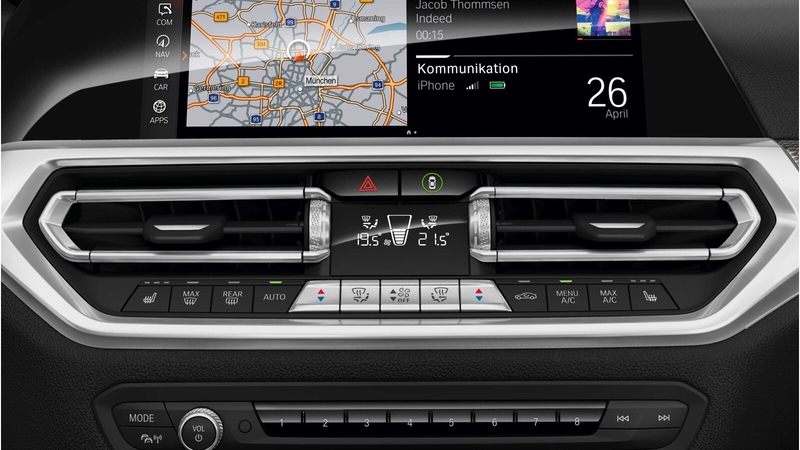 Also, its climate controls seem snazzy, with some aluminum buttons, oddly flanked by plastic ones, and some aluminum rollers for the air vents. On top of the climate controls sits the new iDrive screen, which features the same all-new graphics and capabilities as the new X5 and 8 Series. 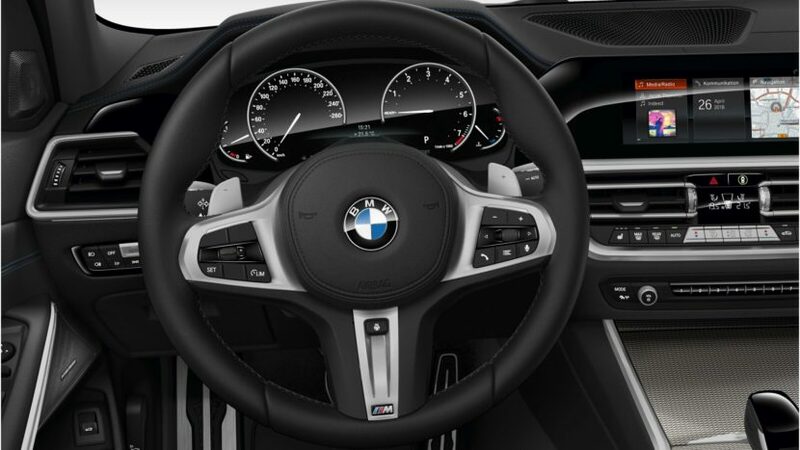 It’s sharp looking and gives the 3 Series a very high-tech feel, especially when combined with the new digital instrument panel, dubbed BMW Live Cockpit. It’s a great looking system that can genuinely rival Audi’s Virtual Cockpit, though its functionality might not be on that level. That’s about it for now, you will have to stay tuned to BMWBLOG for the full unveil later today when the embargo is either lifted or expired. We will also have live stories from the Paris Motor Show, so tune to our social media channels as well. 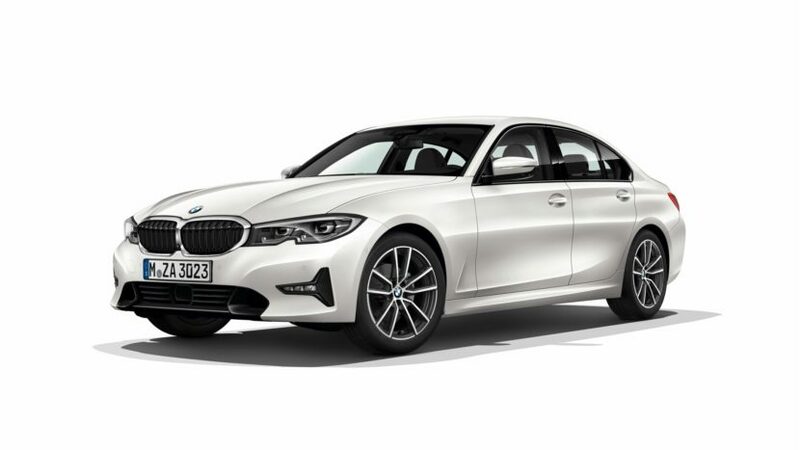 Next post What would you like to know about the new BMW 3 Series G20? Ask Away!